The HD Safe Work Platform will arrive onsite with all the necessary equipment needed for set up. When designing this work floor, Vince Hulan and Vance Hulan took into consideration ease of use, simple set up and a quality product when assembled. When using the HD Safe Work Platform on your lease you can rely on the engineering and care to detail that was given to the platform. The double floors are availiable with a fall arrests for working at heights. 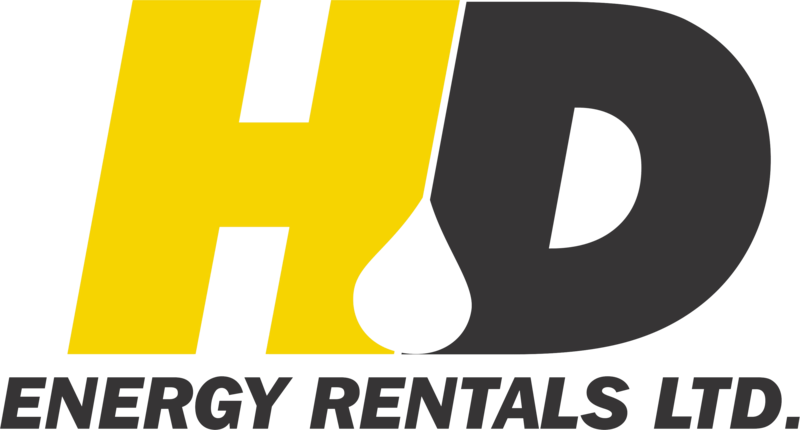 As with all HD Energy Rentals equipment we supply qualified personnel to help with the set up of our floors and once you see how easy they are to work with you will want to use them again on your next lease.